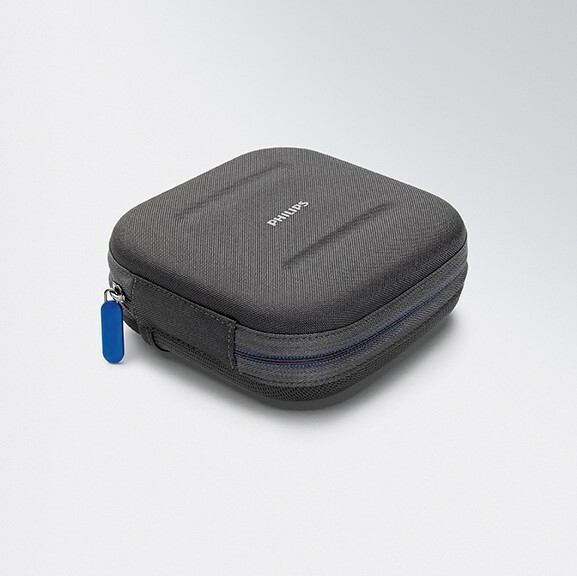 Small travel kit for the Philips Respironic's DreamStation Go CPAP and Auto CPAP machines. This kit includes the small case for the machine and the tubing/mask bag. 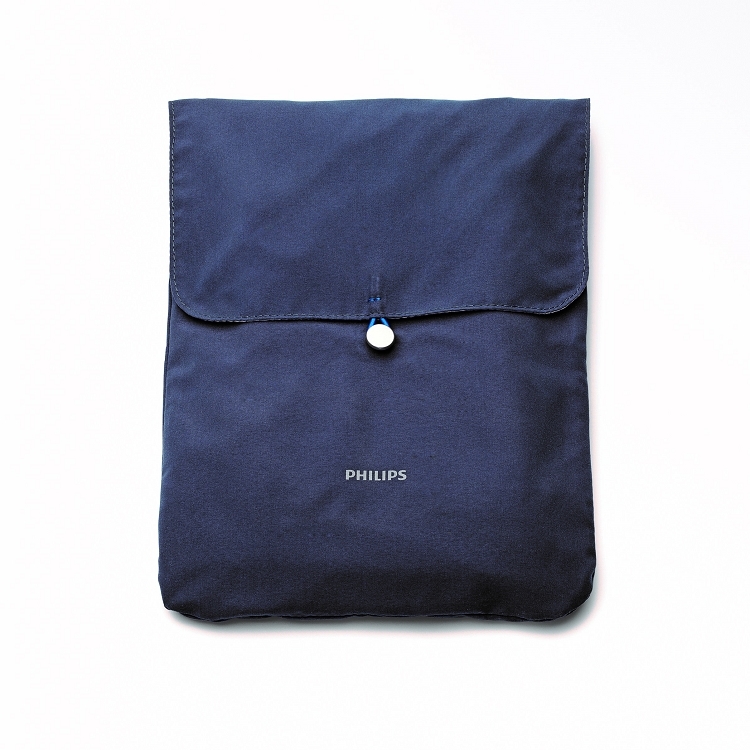 Stylishly constructed the case is made from durable canvas material and the tubing and mask bag from a washable cloth material. This is the small case for the machine only. If you need the case for the machine and battery it is the Medium Travel Kit.